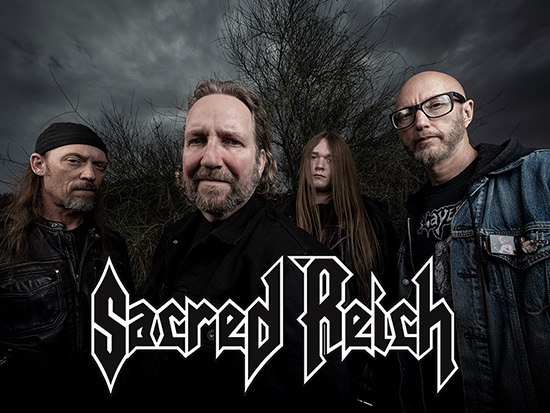 Phoenix-based thrash icons, SACRED REICH, are thrilled to announce the return of former drummer Dave McClain to their ranks, following his departure from Bay Area Metal outfit Machine Head last month after 23 years on the drum throne. 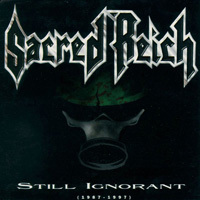 Before joining Machine Head, McClain played drums for SACRED REICH for four years between 1991 and 1995. 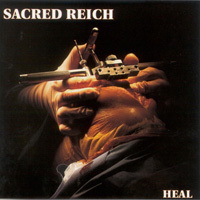 As well as new album plans for 2019 through Metal Blade, SACRED REICH are currently planning their live schedule for next year and into 2020. 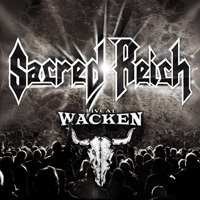 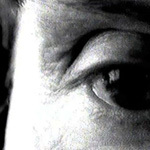 Stay tuned for more news from the Reich soon.